What makes a team truly great? Is it the attitudes of the individual members? Perhaps it’s the overall work ethic shown? Here’s an interesting fact: about 77% of employers rate personality traits of employees, such as general attitudes and work ethic, just as important to organisational efficacy as the actual skills needed to perform their specific job functions. Corporate teambuilding courses are proven to improve employee attitudes, morale and work ethic by supporting individuals to surpass their own limitations – taking them briefly out of their comfort zones to reveal their true potential. 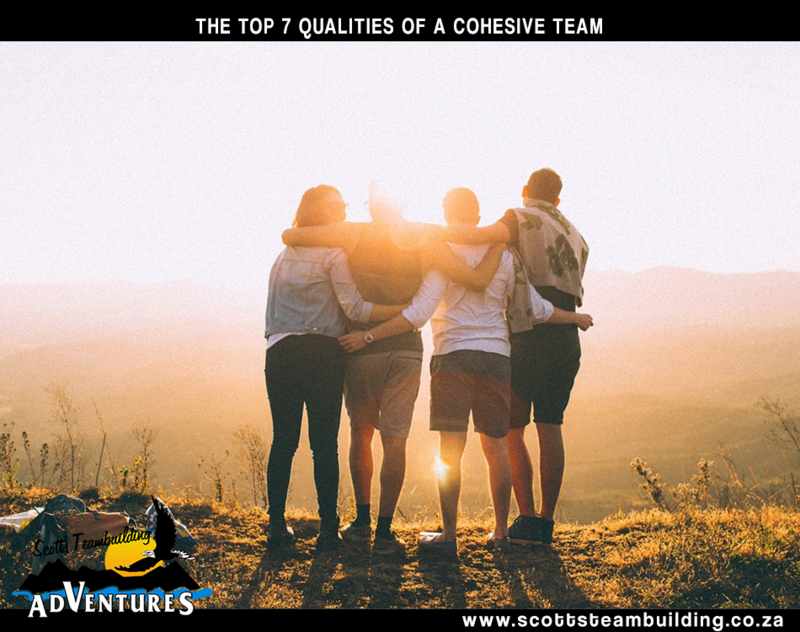 Let’s take a look at how effective teambuilding courses, like Scott’s Teambuilding Adventures in Durban, can improve organisational productivity by empowering individuals and organisational departments alike. Around 25% of workers feel that their strengths and weaknesses are ignored by their employers. More often than not, employers simply do not have the time to assess each employee’s strengths and weaknesses – especially in the case of multi-national corporations that employ thousands of workers, often across multiple geographical locations. That’s where teambuilding courses come in! These will identify individuals that are able to work well as part of a team in order to accomplish specific tasks, and those who cannot. Trained team building course hosts are able to plan specific activities for participants, and can identify individuals who might need some one-on-one attention from management in order to define their areas of strength in the organisation. Employees often experience personality clashes while at work, which can damage their productivity and can often cause a hostile work environment for the entire department. Approximately 35% of employees cite internal politics as a reason for leaving an organisation, and as a manager or owner – you really don’t want to lose quality staff because of one or two hot-headed individuals who cannot sort out their differences amicably. By bringing clashing individuals together in a relaxed environment, you force them to get along in order to achieve the specific teambuilding activity outcomes. This is where personal barriers are broken down, and opposed staff members start to realise the importance of setting aside differences for the greater good of the organisation. A whopping third (33%) of employees admit that a lack of open, honest communication has the most negative impact on their morale. Clearly, communication issues are a serious roadblock when it comes to effective organisational operations – and this is something professional team building courses can remedy. By including participants in teambuilding activities that require them to carefully listen to instructions from fellow employees, information givers learn to speak clearly and effectively – while information receivers learn how to carefully listen to and interpret what is being asked of them. A competitive treasure hunt or an orienteering race is great for improving company communication and ironing out any communication breakdowns. Teambuilding courses are great for organisations looking to identify potential leaders, or those employees who could end up taking on managerial roles. 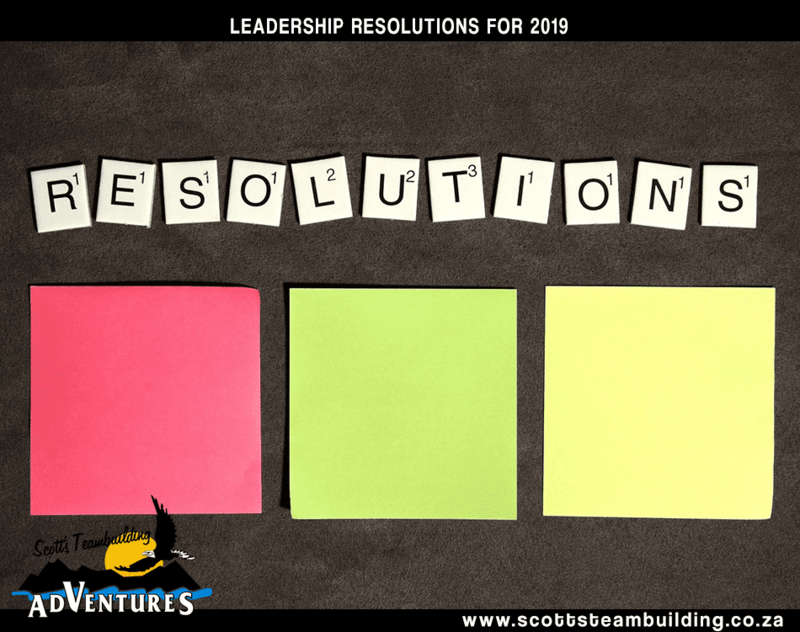 By taking steps out of their comfort zones, participants are required to use skills they never thought they had to complete specific teambuilding activities. This is both empowering for the individual and informative for the organisation. Team building courses bring out the best in participants, and reveal leadership skills, employee creativity, problem solving skills, and communication skills. This is where employers can identify future leaders and potential managers simply by monitoring how employees take on specific tasks out of the workplace environment. Looking for effective team building in Durban? 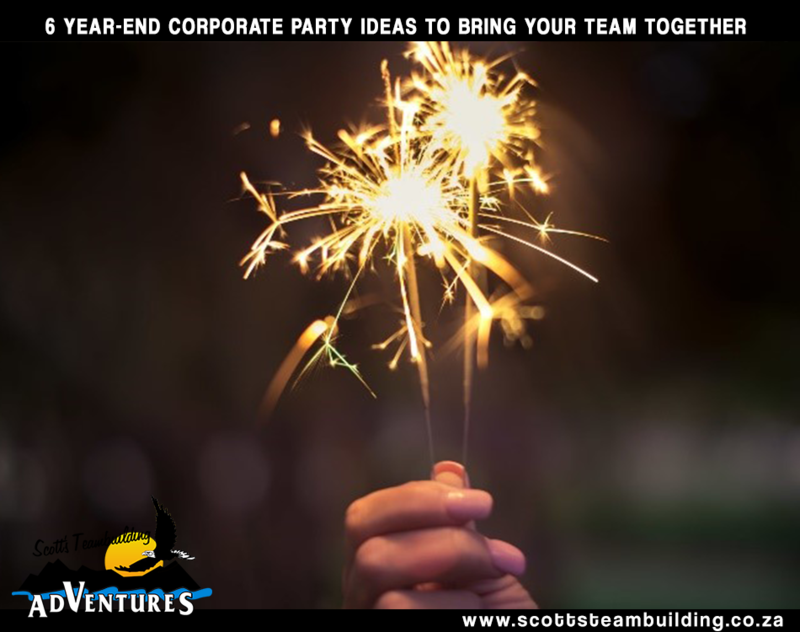 At Scott’s Teambuilding Adventures, we make building your dream team a fun adventure – ensuring that we empower participants with a new sense of self-worth to achieve greater workplace productivity. 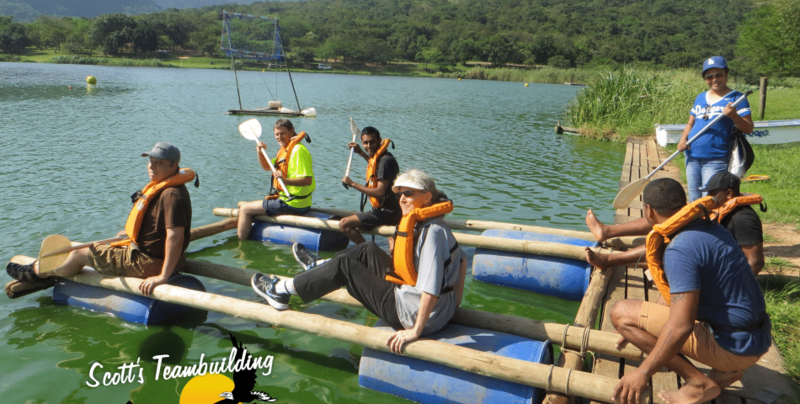 Click here to book a teambuilding course in Durban today!